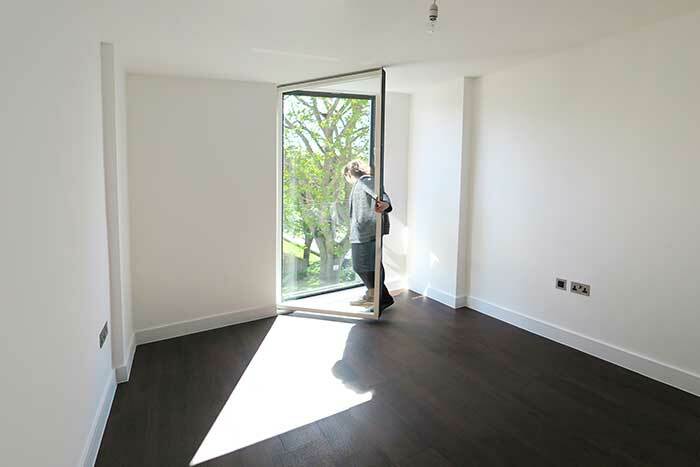 This urban scheme fills the site of an old derelict pub. 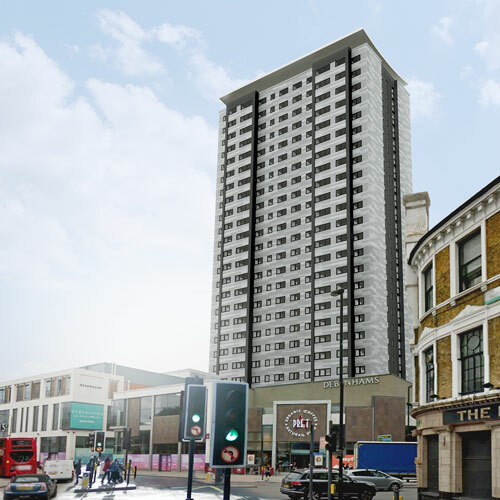 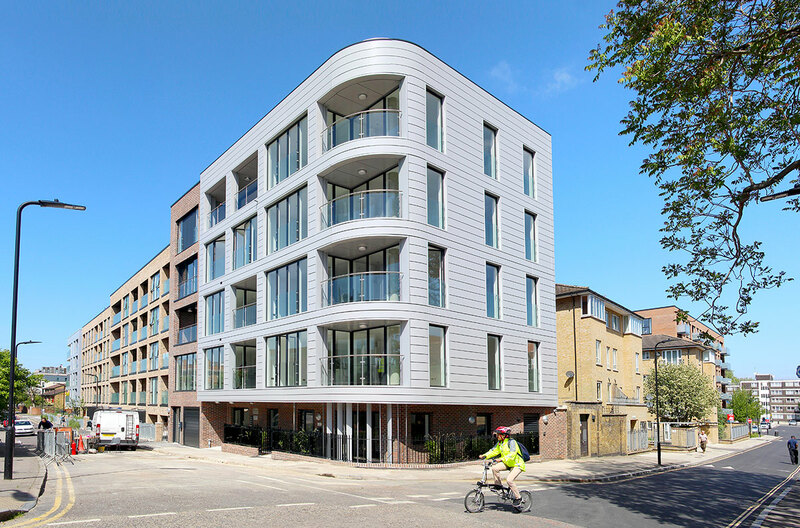 The high spec block is the final in a larger development for London & Quadrant, a large social landlord, and is the only for private sale. 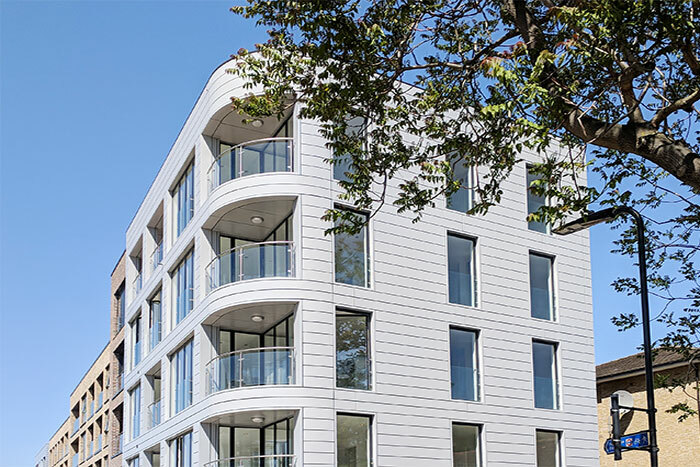 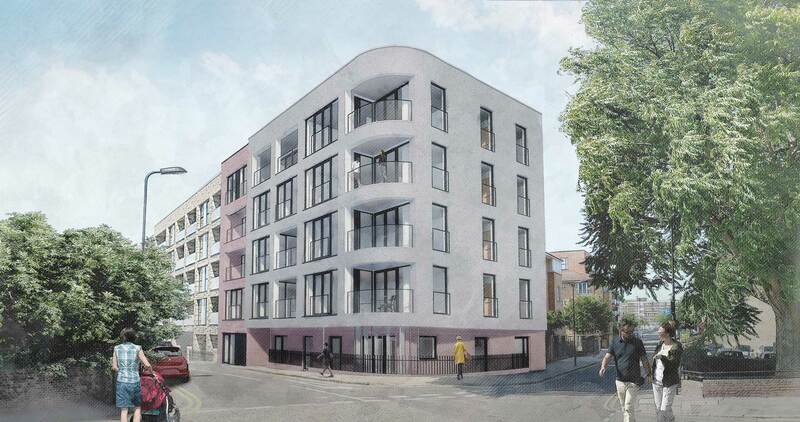 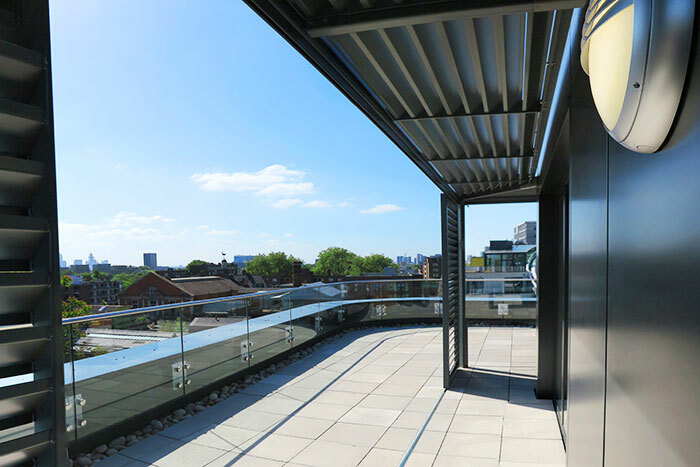 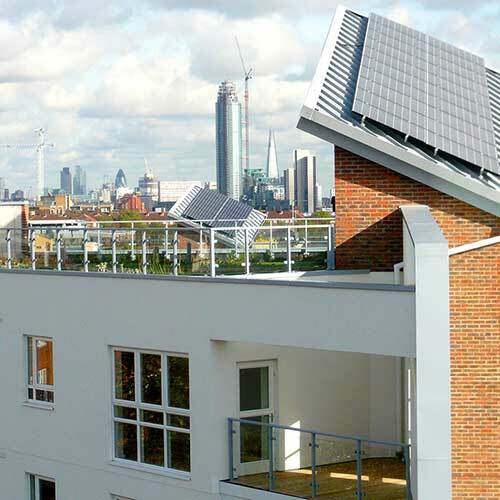 The new residential building utilises the extent of the tight plot providing 9 contemporary residential units: One 6 storey 4-bed house, three 1-bed flats, three 2-bed flats and two 3-bed flats. 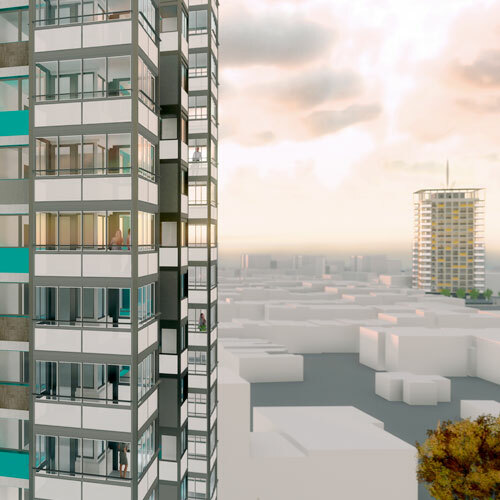 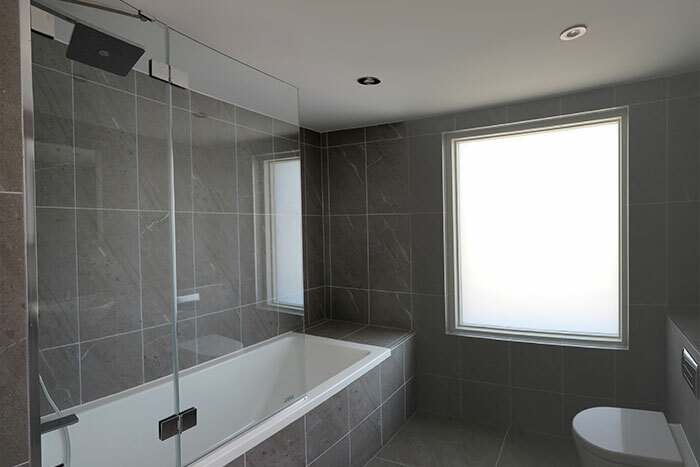 The detailed design was developed using 3D BIM Software.